Don’t miss the best HALLOWEEN Party in Chiang Mai! 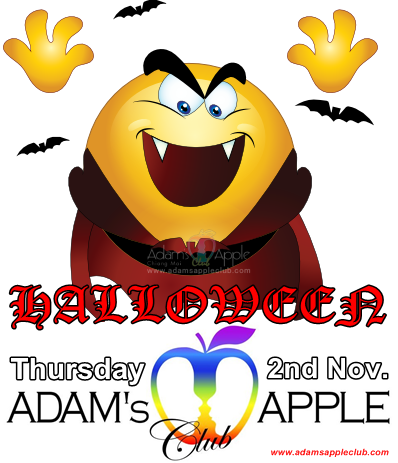 „Halloween“ @ Adam’s Apple on Thursday, 2nd November 2017. 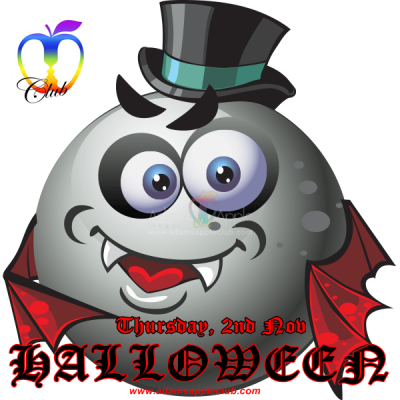 See you on our Halloween-Party! We will surprise you! 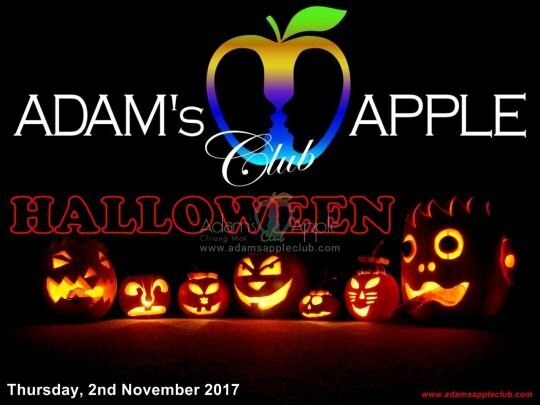 Thursday, 2nd November 2017 „Halloween Party“ @ Adams Apple Club Chiang Mai. Let us surprise you with a unique show, created by our brilliant Mama-san. We are looking forward to welcoming you to our gay bar Adam’s Apple Club Chiang Mai. Enjoy your gay life and have fun in our comfortable, modern gay bar.